You can enroll contacts into an email sequence in both Drift and Salesforce so you can target all of your company’s known leads. Keep reading for a step-by-step visual walkthrough. Choosing which Sequence playbook you’d like to enroll your users in. Finish enrolling in the Sequence (possibly after customizing)! You don’t need to have the Chrome extension downloaded to enroll leads in a sequence from Drift. In this example one contact is selected, but you can use the "select page" button and/or use "filters" to select more. This will not change the playbook sequence permanently. Your changes only apply in this one instance! Step 5B: Send off! from within the Personalization view (below) or directly from the Sequence list (see Step 4). Choosing which sequence Playbook you’d like to enroll your lead in! 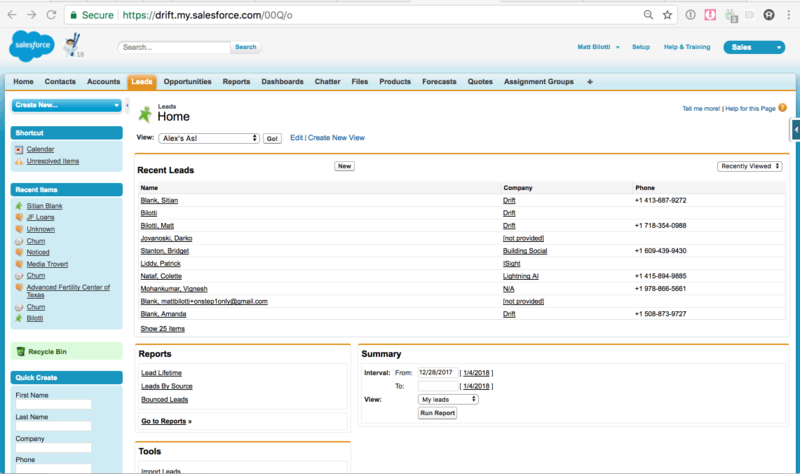 Keep in mind: Bulk-Enrolling leads into Drift Sequences is exclusive to Salesforce Classic. 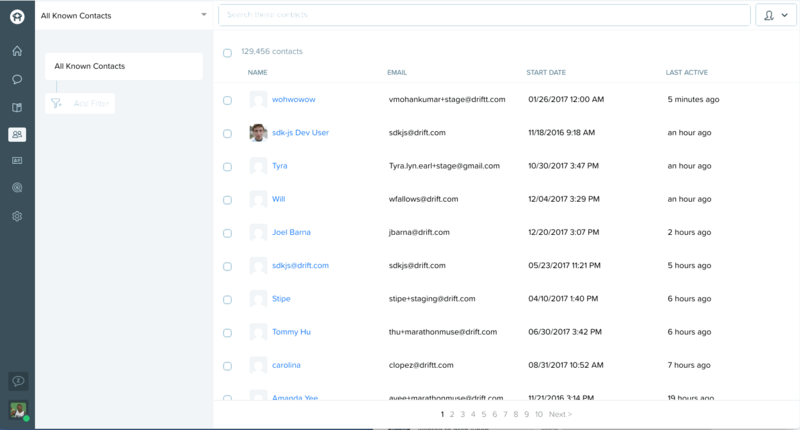 In Salesforce Lightning, you can individually enroll leads via Lead and Contact views. Enrolling leads in Salesforce is an easy way to keep all of your processes in one place, if you’d rather enroll leads in sequences outside of Drift. The process is just as simple as enrolling leads in a sequence in Drift! Not seeing the “Enroll in sequence” button? Here's some troubleshooting to help you get back on track. If you’ve enrolled new leads in a contact, you’ll get a confirmation message once you choose which OR you’ll receive an error message if some of your leads are already enrolled in a sequence.